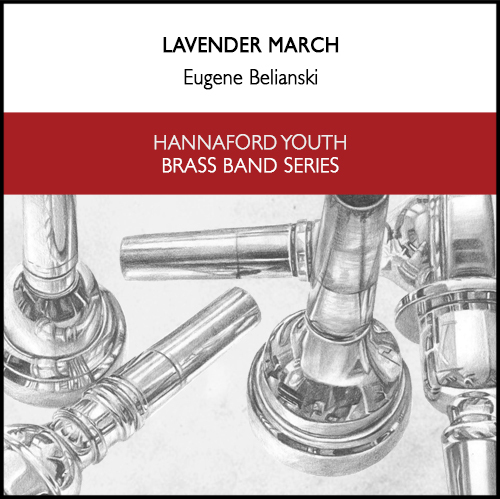 LAVENDER MARCH was written as an entry for the 2016 Hannaford Youth Young Composers Composition Contest, which asked entrants to write a march. 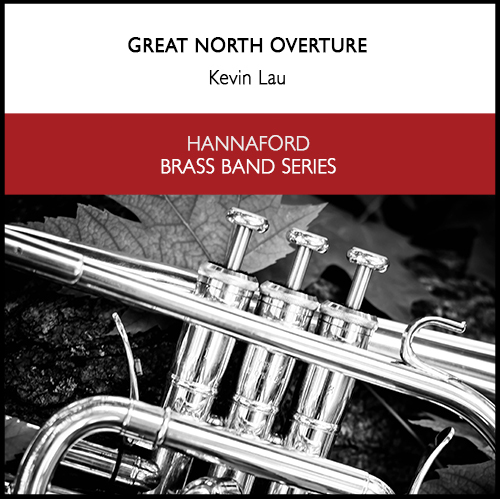 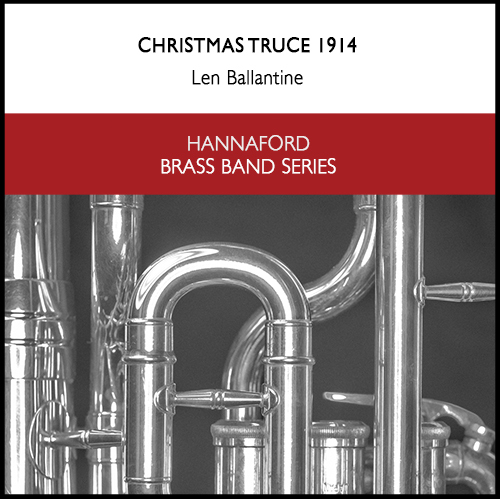 It was one of the three finalists, and was premiered in its initial brass band arrangement by the Hannaford Youth Band under the baton of Anita McAlister on April 15, 2016. 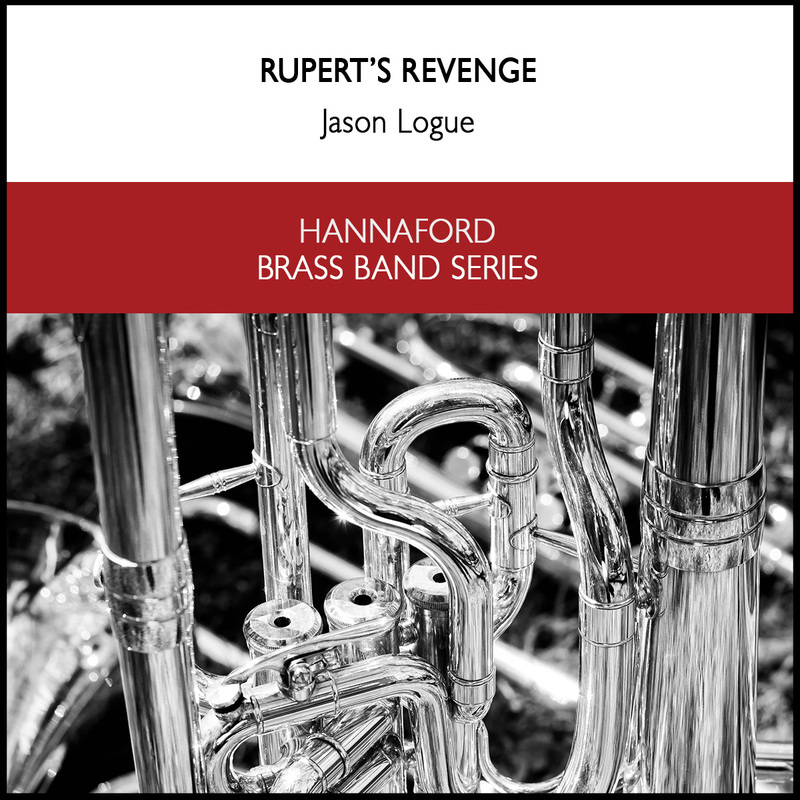 It has since been revised, but the integral components remain the same. 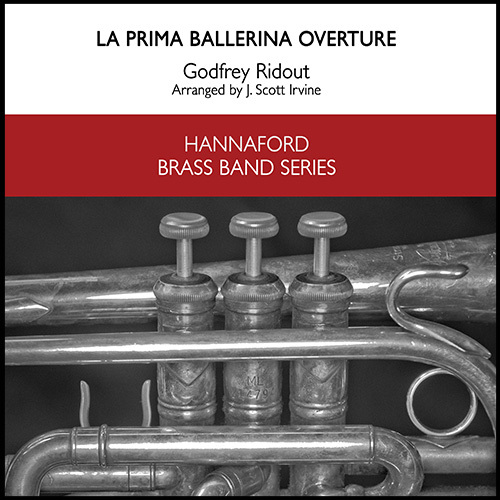 In preparation for composing Lavender March, Belianski analyzed the structure, chord progressions and melodic characteristics used in classic American marches from the late 19th-early 20th centuries, whose musical language was used to create this piece: Kenneth J. Alford’s Colonel Bogey, Henry Fillmore’s Rolling Thunder and Men of Ohio, John Philip Sousa’s The Stars and Stripes Forever, The Thunderer and Washington Post, and Abe Holzmann’s Blaze-Away!.